A positive and uplifting atmosphere can set the tone for a resident’s stay. 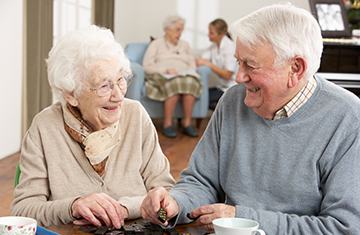 Independence Manor Care Center employs outgoing and friendly professional staff to create social programs and activities. Upon admission, each resident is interviewed by our activities director so we can specialize our activities to meet everyone’s interests and ability.